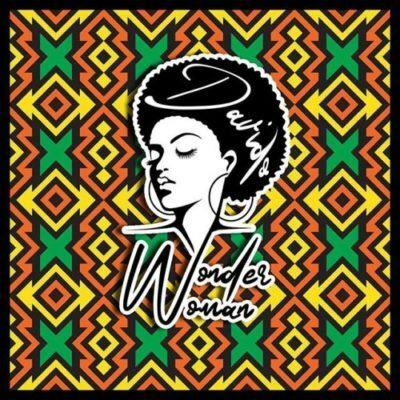 DMW Boss, Davido is back to blow up our speakers with a new banging tune titled ‘Wonder Woman’. 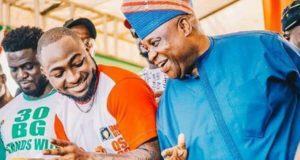 Davido wraps up the year with this new song ‘Wonder Woman’ and also decides to celebrate every woman out there. The new record is produced by Teekay Witty.